Cotton Mather (February 12, 1663 – February 13, 1728) was a politically important Puritan minister and writer. He lived in North America before the creation of the United States in the area that is now known as Boston, Massachusetts. 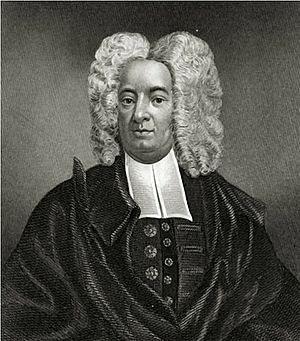 Cotton Mather was the son of minister Increase Mather. 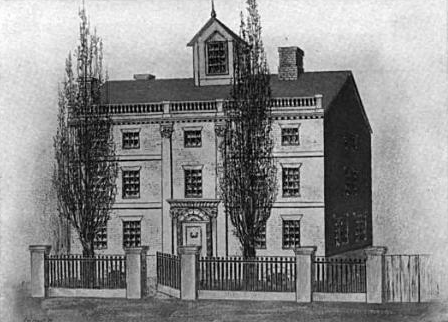 He is most well known for his connection to the Salem witch trials. Cotton Mather Facts for Kids. Kiddle Encyclopedia.